Iodine Co-Factors™ contains the necessary elements that are required to maximize iodine absorption and assimilation. This product was formulated to be used along with the Terry Naturally® Tri-Iodine™ or Thyroid Care™ products. You Need Iodine. Iodine Co-Factors™ Helps Make It Work. 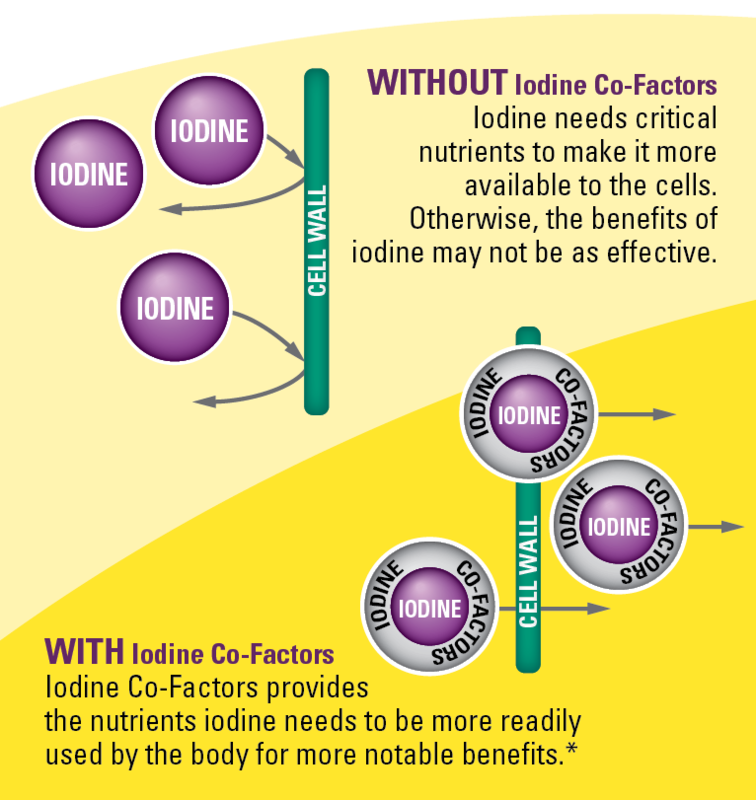 If you don’t feel you are getting all the benefits from iodine that you desire, Iodine Co-Factors™may be the missing link!